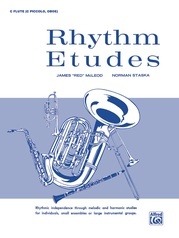 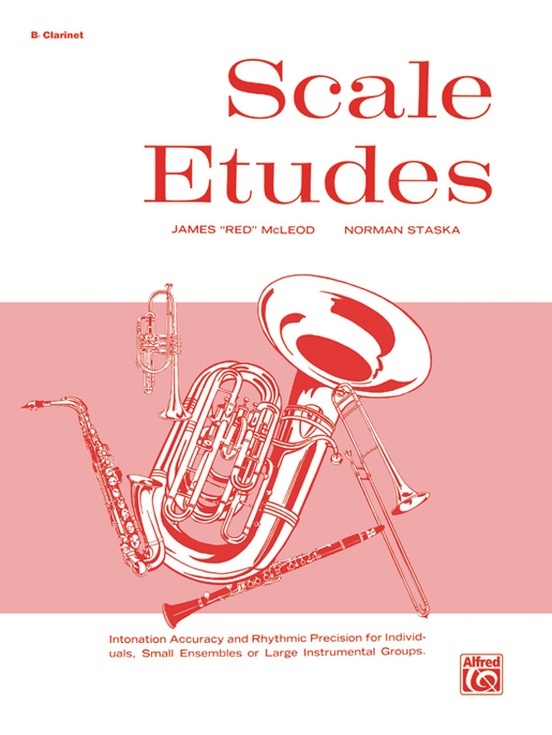 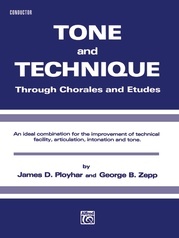 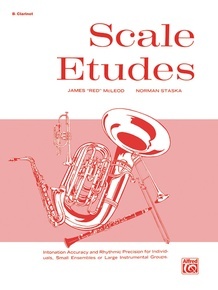 Scale Etudes is a presentation of progressive material which provides for various levels of individual proficiency. 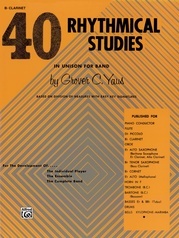 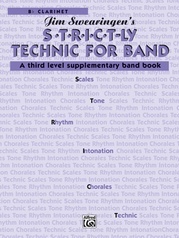 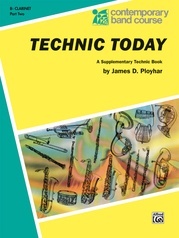 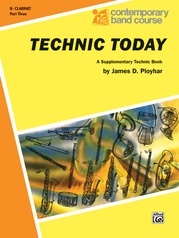 Because of its unique construction, it can be used for individual study or for any instrumental combination. 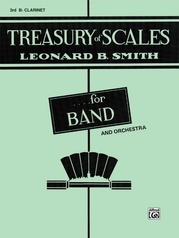 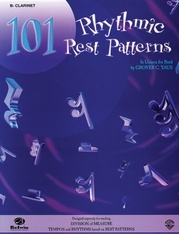 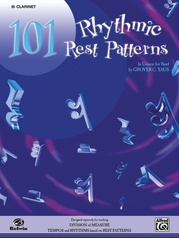 By adding harmony and various rhythmic sequences, the drudgery of scale exercises is eliminated.